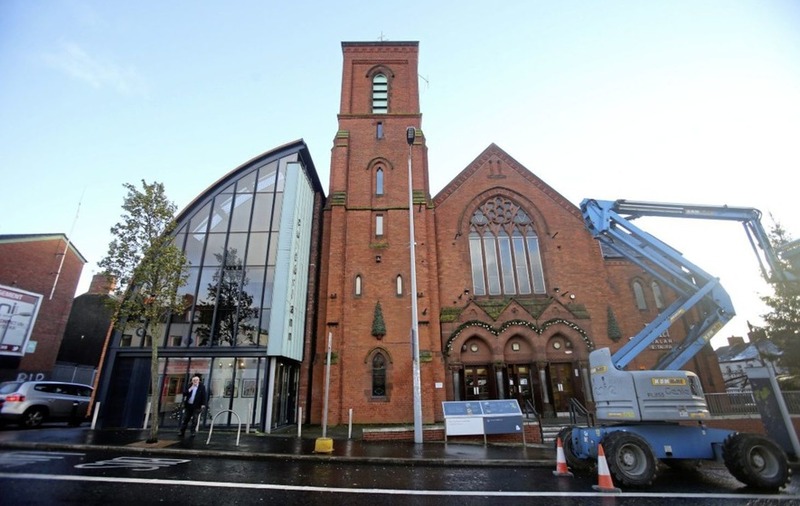 As revealed by the Irish News this week the Cultúrlann centre on the Falls Road is up for sale, with current owners Springfield Charitable Association (SCA) setting a £625,000 price tag, as it looks to release capital to fund a new £1.5 million purpose-built hub for older people's activity at nearby Cupar Street, which it intends to open by next summer. In yesterday's paper the charity said a deal to complete the purchase of the Cultúrlann centre was "likely within days", with one offer already tabled meeting the asking price and three more likely buyers set to reveal their hand. It is unclear at this stage whether the Cultúrlann bid is in pole position, but executive director Aisling Ní Labhraí said it would an "enormous asset" to the Irish language community to have ownership of the landmark building. 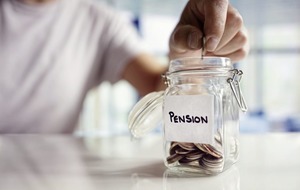 “We're delighted to have this opportunity to buy the building outright and we're taking various steps to achieve this aim at present,” she said. 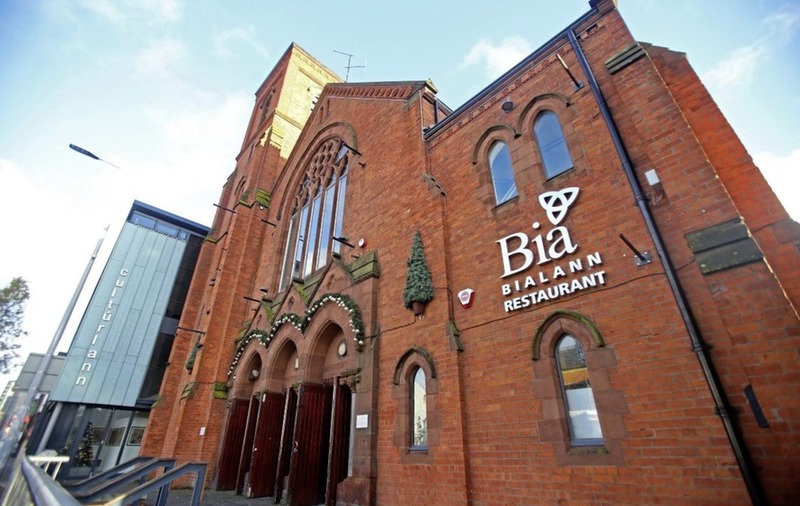 The former Broadway Presbyterian Church has been a cultural mecca since 1991 when a group under the leadership of Séamus Mac Seáin and Gearóid Ó Cairealláin acquired a lease from the owners. The Cultúrlann building in the heart of Belfast's vibrant Gaeltacht Quarter takes its name from two eminent Gaelic scholars – Robert Shipboy McAdam and Tomas O Fiaich. Attracting around 100,000 visitors a year, it is home to an art gallery named after local artist Gerard Dillon, a theatre, the Bia café and restaurant, a book shop, offices and conference rooms. 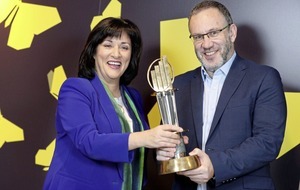 It is also home to TV production company, Macha Media, the Irish language lifestyle magazine Nós, the theatre company Aisling Ghéar and the Irish language charity lottery Taca. Whether or not the Cultúrlann board is successful in its bid, the Falls Road cultural and Gaeltacht hub will continue to function as normal, because a stipulation of any sale is that the remaining 43 years on the current lease must be seen out.